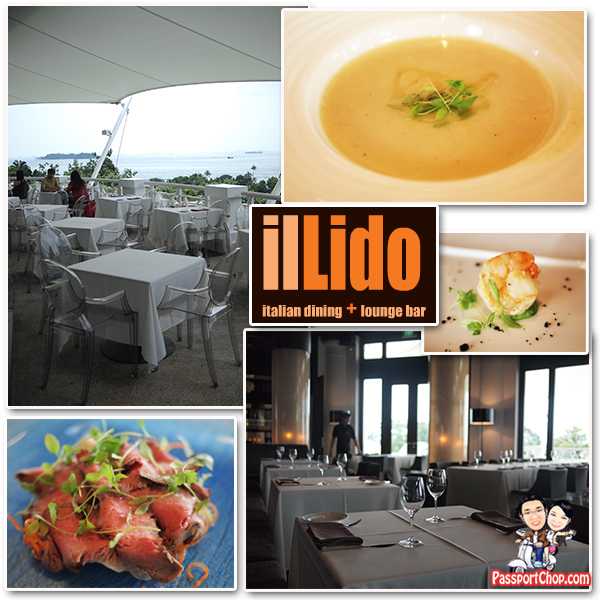 Located within the prestigious Sentosa Golf Club, il Lido is situated in one of the most beautiful and awe-inspiring location in Singapore, with a panoramic view of the Singapore Straits, ensuring that every diner in the restaurant has a sensational view. il Lido is one of Singapore’s most stylish Italian restaurant and bar which offers an extraordinary selection of traditional Italian food, international wines, premium beers and cocktails. PassportChop.com had the opportunity recently to experience a weekend lunch at this stylish restaurant. il Lido’s name is inspired from Venice’s Lido island – while you won’t be enjoying your meal around Venetian canal – the panoramic view of the Singapore Straits more than makes up for it (although be prepared for a view of lots of big container ships dotting the sea – depending if its a busy day for Singapore’s ports). Despite the remote location in the eastern part of Sentosa island, the food prepared by the award-winning restaurant e.g. “Top 50 Restaurants by Singapore Business Review”, “Best Italian Restaurant”, “Best Restaurant Bar” is definitely worth traveling all the way, especially if you are enjoying a holiday staycation at hotels in Sentosa e.g. Capella, Shangri-La Sentosa. The restaurant is accessible by the Yellow Sentosa Bus which makes a loop at Sentosa Resort & Spa. If you are planning to dine at Il Lido, you can make your reservation below! 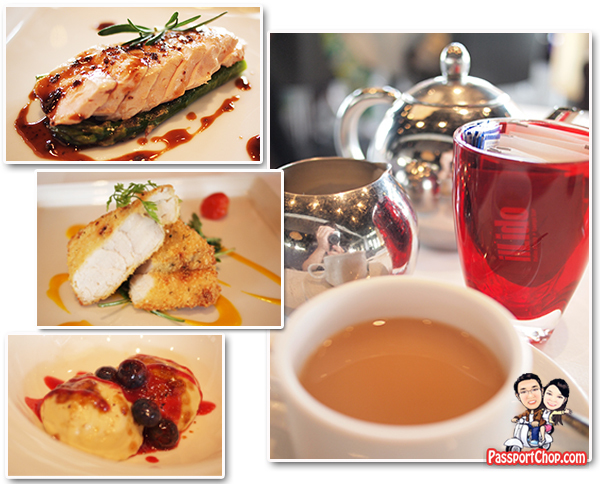 Definitely among the top rated fine dining in Singapore. I can tell because my fiance brought me there for a dinner date last year during our visit in Singapore’s Chinatown. Wonderful website. A lot of useful info here. I’m sending it to some buddies ans also sharing in delicious.